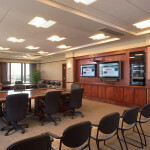 The 3,400 SF Budget Management Department was renovated with new finishes, new partitions, and a rework of its electrical and mechanical systems. 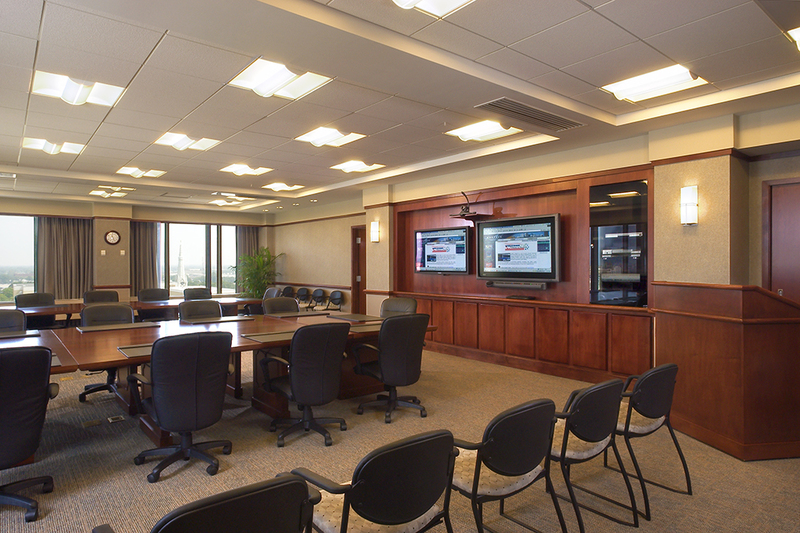 Renovation of the City Council Offices included total demolition and renovation of approximately 4,675 SF. 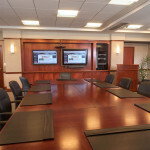 Features include a new high quality conference room with video teleconferencing and state-of- the-art audio/visual equipment. 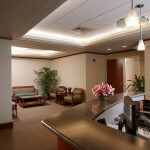 The offices also consist of new finishes, new electrical and mechanical systems, and new furnishings and equipment.